OOPS! 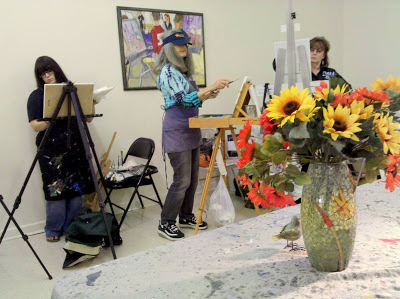 : OOPS January 2014 Paint Out Tradition Continues... Life Class set for the 26th. 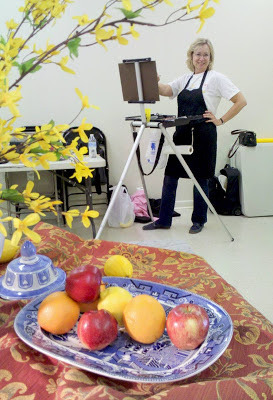 OOPS January 2014 Paint Out Tradition Continues... Life Class set for the 26th. 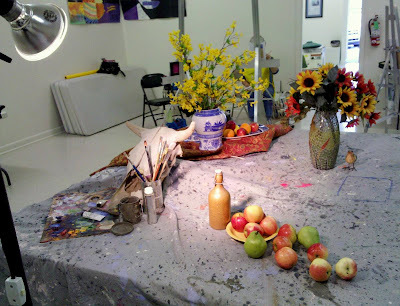 Like last year, this year we will be painting a "Still Life" from life. This will be a great learning experience for us all as we hone our skills of observation and application.... oh yea... and to FELLOWSHIP! WHAT: OOPS! 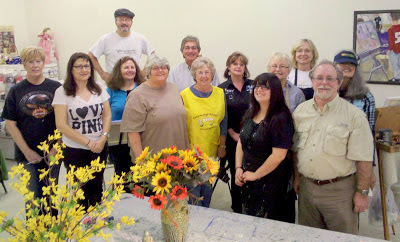 January 2014 Paint Out organized by Bernie Rosage. 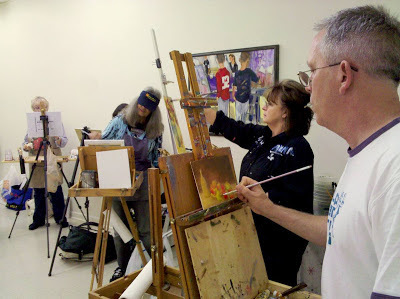 What an AWESOME life class!